Jautrumas 86 db(2.83V / 1m), Varža 4 ohm, Galia 180 w, Svoris 15.5 kg/vnt., Dažnių juosta 39hz - 25khz, Išmatavimai (Plotis x aukštis x gylis) 215 x 440 x 360 mm. Spalvos: juoda lakuota, balta lakuota, pilkas ąžuolas, baltas ąžuolas, riešutas, raudonmedis. When we launched Project Contour, we asked ourselves: how do you retain the superior high- and mid-end performance traditionally associated with the Contour series and improve the lowest frequencies? How do you create a loudspeaker that pays respect to the previous models’ legacy while being progressive? To do so, we developed a loudspeaker driver with 70% increased excursion, a 24% taller voice-coil winding height, 20% larger diaphragm area, a “taller-than-usual” 7.6mm elliptical surround, reduced our MSP cone’s thickness from 0.5mm to 0.4 and many other improvements. But how did we manage this? 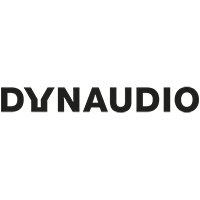 In our case, we married our Dynaudio craftsmanship and years of know-how with new research technologies and techniques; passion and listening with facts and computer simulations. We wanted to push the Contour’s potential as far as we could. Since 2003, when the last Contour was launched, we have learned and discovered new techniques and our know-how as become even deeper - learnings we could use to achieve our goal. We put a talented team on the task – Danny Pasfall Christensen, Andreas Eberhardt Sørensen, and Daniel Emonts. They scrutinized every part of our previous driver designs to see what could be improved, optimized, or made more efficient. They mapped out every little movement using Finite Element Method and listened for countless hours – and with those insights, they got to work. Developing the parts needed to achieve our goal: an improved spider, a new and optimized magnet system, a new aluminium voice-coil, added a copper cap to the pole piece, and so much more. The new spider is the product of careful FEM analysis. In this process, our three designers discovered that we could use an asymmetrical spider with an extra and smaller wave to improve the total symmetry of the entire system. 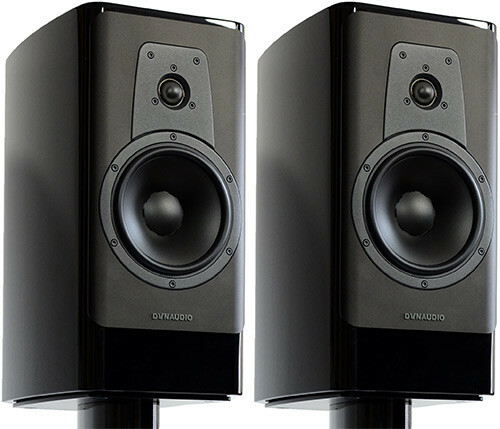 Using an asymmetrical design meant we optimized its corrugations and stiffened the spider, which gives the 18W55 more control over the voice-coil; preventing even the slightest irregularities in its movement. The spider isn't the only new feature on the Contour: learn more about its new aluminium baffle. The increased symmetry in the voice-coil’s movement means more control over the sound, especially at higher frequencies and high volume. 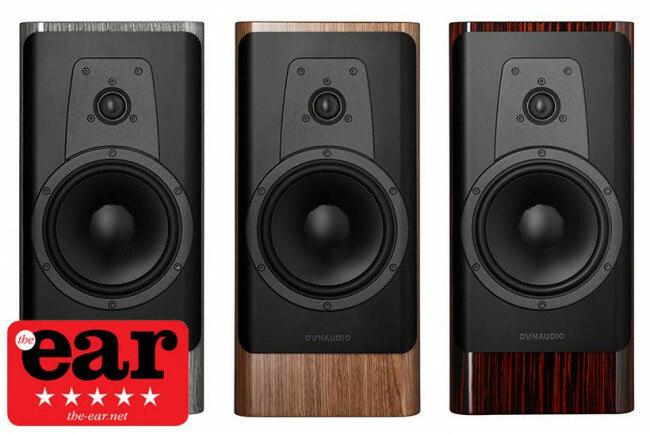 The higher SPL lets you play louder than with previous Contours without losing the traditional quality of Dynaudio sound reproduction. Danny, Andreas, and Daniel pushed on; using what they learned in their analyses to optimize the 18W55’s magnet system. They chose a dual ferrite magnet system with a large 30mm diameter center vent. The magnet and coil turn electrical energy into motion. By incorporating two separate magnets, we could fine-tune and control the system’s power output just as needed and get extra space for the longer excursion of the voice coil. A loudspeaker driver needs a strong foundation: learn more about our new curved Contour cabinet. We also took a close look at our voice-coil: tested out different options. We chose to continue working with our characteristic aluminium voice-coils with a large diameter. We make them from extremely lightweight aluminium, which allows us to increase the number of windings compared to heavier copper coils. We also did something new, though. Danny, Andreas, and Daniel increased the winding height of the voice-coil by 24% compared to older Contour models, which gives a longer, more stable displacement of the cone. In the end, it’s about control and bass. Simply put, the more windings we use, the more control we get. And, a longer, more stable displacement means we can move more air without distortion. Combined, those two things let you play louder, deeper and more controlled bass. Also, we improved the magnet system and voice-coil ventilation: in the magnet system, we included a large 30mm diameter center vent while the voice-coil uses a built-in ventilation system. Together, the improvements in ventilation allow air to escape without obstructions and lets the cone move more freely. Do you want to listen to the changes yourself? No problem, click here to find a dealer near you. 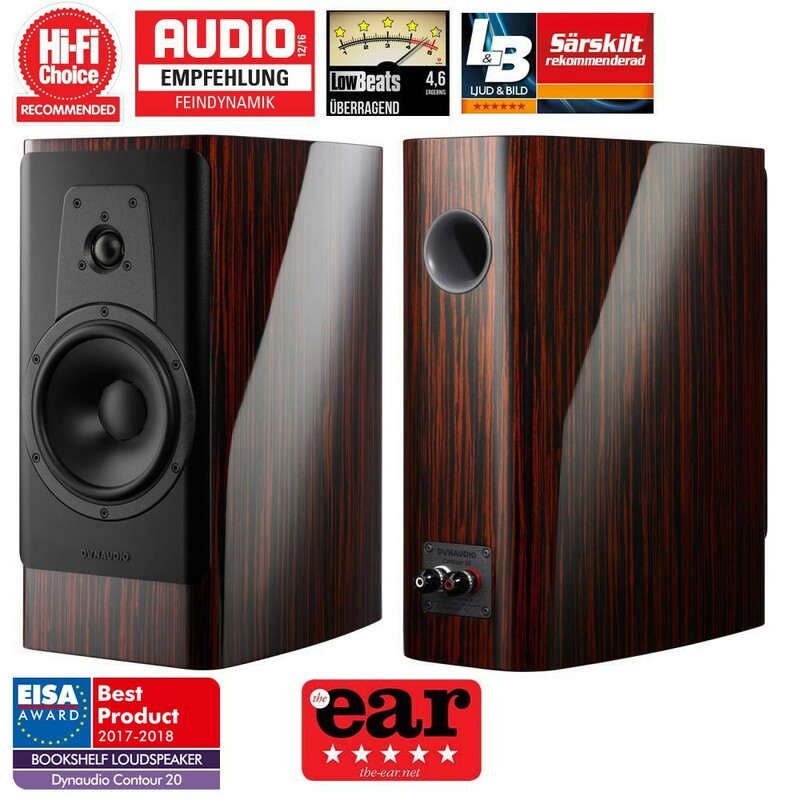 Both improvements have their distinct advantages: if air cannot escape the system easily, it generates resistance as the system moves the cone in and out – which would sound like distortion. Moreover, more movement lets the Contour create a much deeper punch that really shakes your bones. 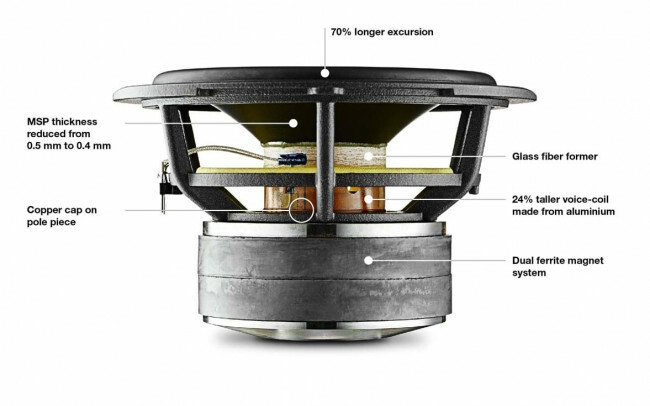 Because of the new magnet system, the voice-coil’s increased winding height, the new 7.6mm tall elliptical surround, and stiffened spider, Danny, Andreas, and Daniel managed to increase the 18W55’s excursion by 70%. By increasing the excursion, they allow the cone to travel farther from its resting position meaning it can move a higher volume of air and create more sound pressure. This increase in air movement and sound pressure enables the driver to reproduce deeper bass than its predecessors at higher volumes (although your neighbors might not thank us for that). 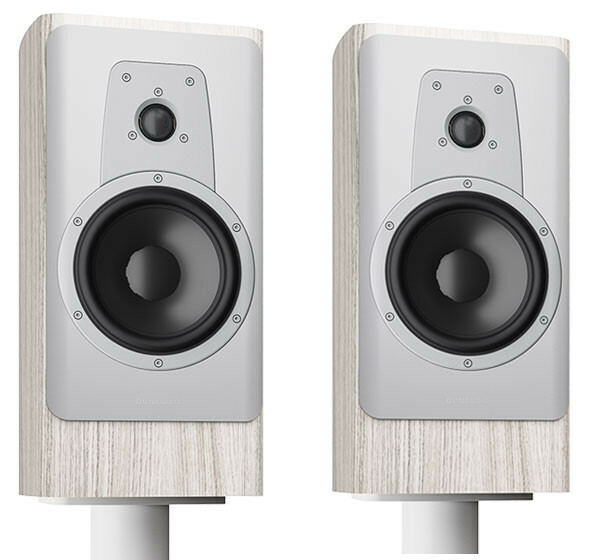 All of the added features in the new 18W55 play an important role in achieving our goals: it truly is a holistic approach to loudspeaker driver design. Remove the new spider’s improvements and lose control over the cone’s linear movement. Remove the improvements in the new ventilation system and you would over compress all that added air movement thereby distorting the sound. Remove all of the improvements and lose the Contour’s new, wonderful sound reproduction. 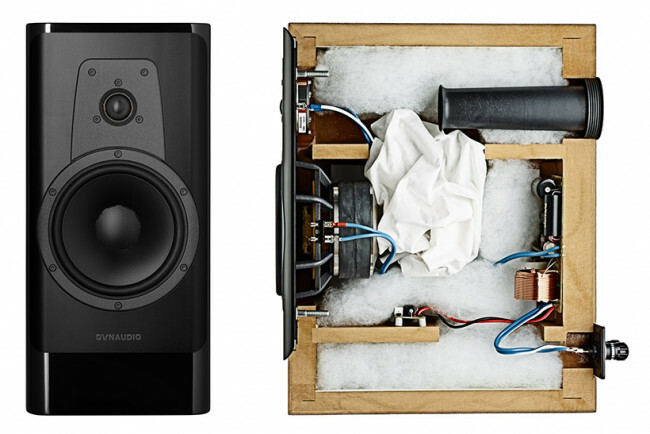 Are you curious in the 18W55's sound reproduction? Find a dealer near you and listen to the new Contour.